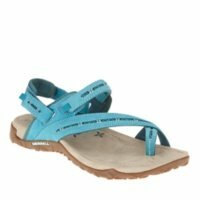 Well-adapted to trails and traveling, this tear-it-up convertible hiking sandal voraciously eats up terrain and fun. Lightweight, durable anatomical cushioning keeps you comfortable and light on your feet, and soft neoprene pads your sensitive spots. Remove the heel strap for a slip-on option Also featuring hoop and loop closure system for customised fit around the foot. Dual density EVA anatomical footbed treated with Aegis® antimicrobial solution provide a snug fit as well as keeping your feet free from bacteria. Cement Construction – Provides lightweight durability. 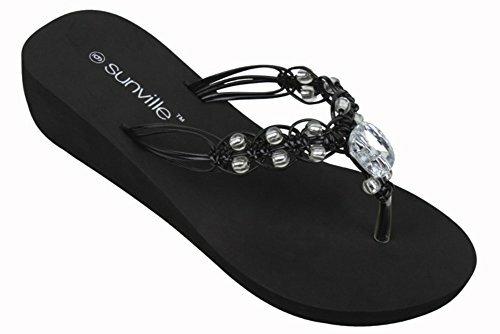 Synthetic-leather upper – provides lightweight comfort and durability. Lycra® neoprene lining – for padded comfort around your foot. Hook and Loop Closure System – Can be found on rearfoot, forefoot, and heel for quick adjustability. Dual density EVA anatomical footbed – Treated with Aegis® antimicrobial solution, Protects against odour causing organisms keeping your feet cleaner and fresher. 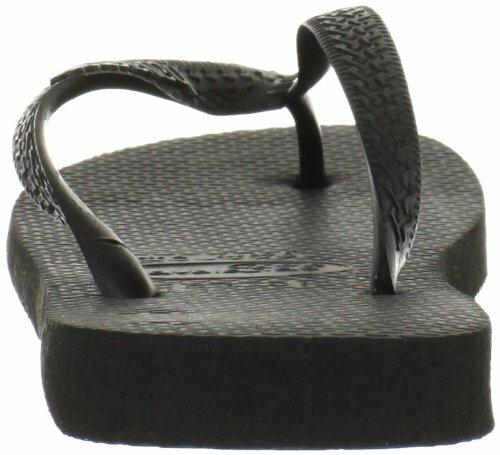 This classic sandal is the Birkenstock Arizona Birkoflor. 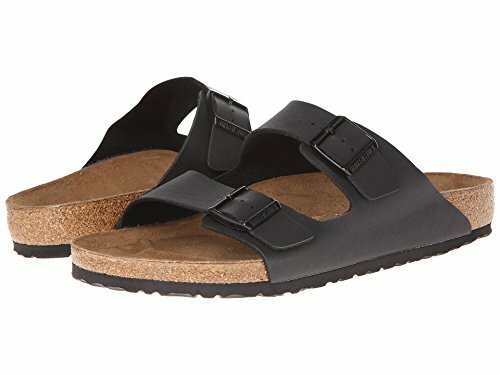 Set in a Birko-Flor upper, made of acrylic and polyamide fibers, this iconic Birkenstock sandal is adjustable so you can find the perfect fit.